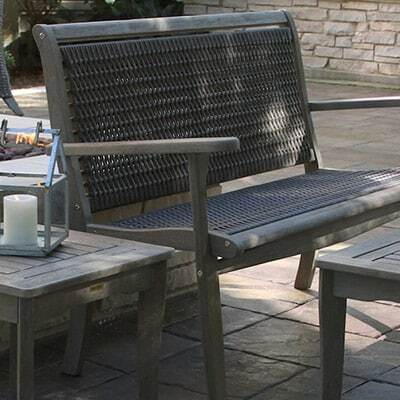 The Outdoor Interiors Eucalyptus extra long Backless Bench provides exceptional curvy comfort as a garden bench or with any outdoor rectangle dining table. 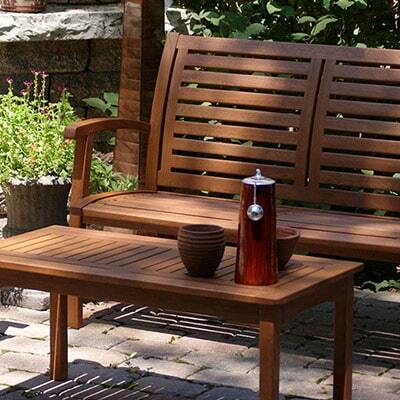 The Eucalyptus hardwood 3 Person Bench is made from plantation grown Brazilian Eucalyptus and is finished with a beautiful brown umber stain. 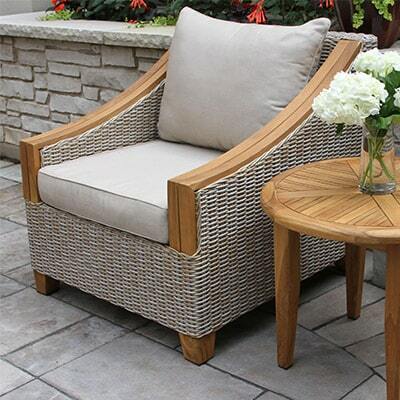 The curved seat gives the bench great comfort with no cushion required! 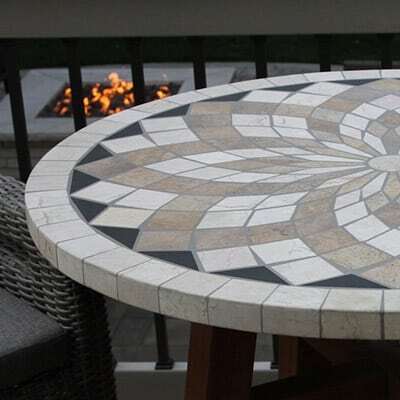 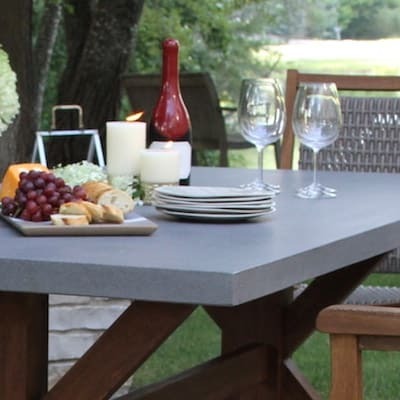 It goes well by itself in the garden or with our rectangle dining table on the patio.